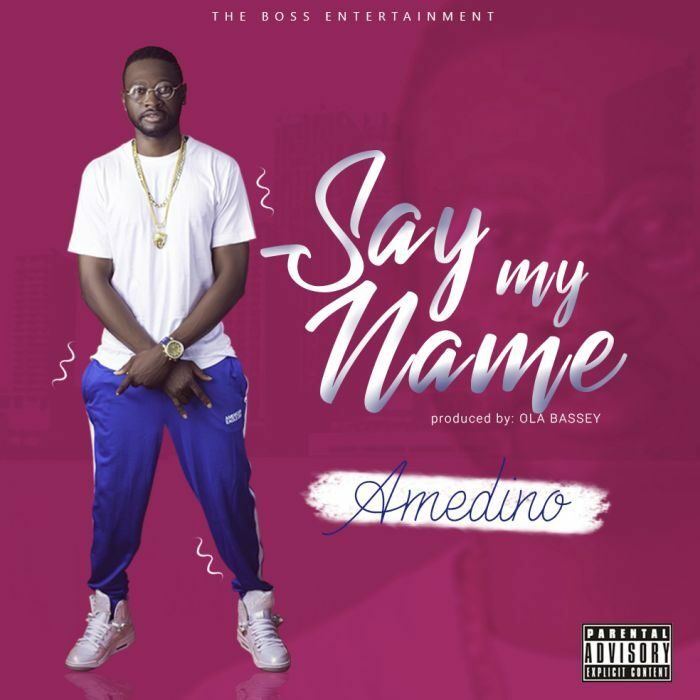 Nigerian-American Singer /Rapper ‘Amedino‘ drops another Street banger titled ‘Say My Name‘ After his last official single. ‘Turn Up‘ hit the Nigerian music market, he has been trending in the Nigerian music market. Amedino was born and bred in okokomaiko, Lagos State, Nigeria and has chosen music as a passionate career. Amedino is an independent artist and the CEO of The Boss Entertainment.